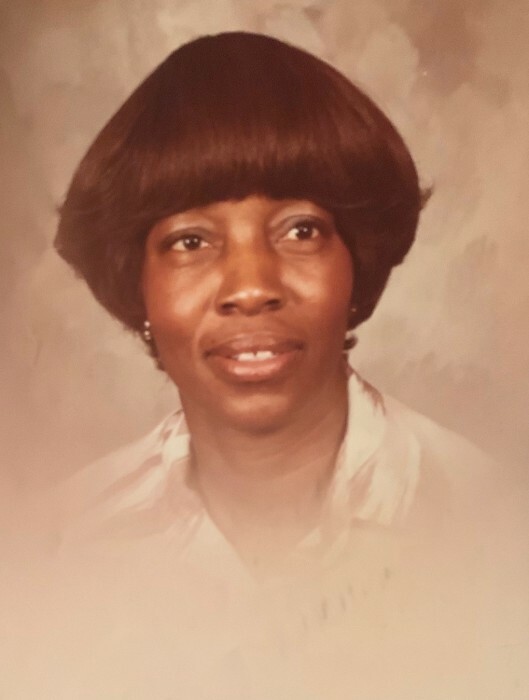 Joan L. Lewis 81 of Hyde Park, January 27, 2019. Loving mother of Kevin Andre Lewis of NJ. Dear grandmother of Sheena Hydia Lewis and Kevin Lewis, Jr. Special great-grandmother of Giselle Hammonds. Beloved sister of 6 sisters and 3 brothers. She is also survived by a loving host of nieces, nephews, cousins, other relatives, extended family and her Morning Star Baptist Church family. Concluding services will be handled by Richard R. Robinson Funeral Home and Cremation Services, 3275 Pio Nono Avenue, Macon , GA 31206.